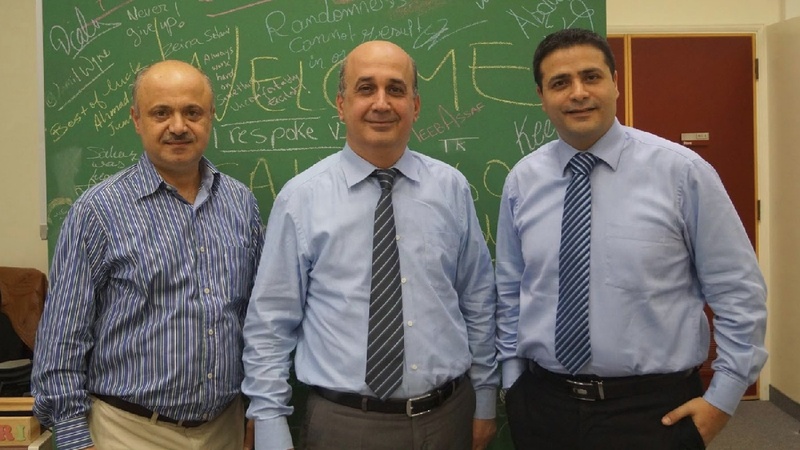 SAUGO 360 is a software and networking solutions company established by three engineering professors, Prof. Ali Chehab, Prof. Imad ElHajj, Prof. Ayman Kayssi at the American University of Beirut. "SAUGO 360's MIRS application has helped me digitize all my patients' information and helped me easily manage my clinic and track patient's info straight from my laptop." Our vision is to become leaders in software and networking solutions development . about delivering the best user experience possible. Copyright 2019 © SAUGO 360. All rights reserved.